Thank You NorthFace Endurance Challenge Series! A special thank you to the NorthFace Endurance Challenge Series for selecting Army Ranger Lead The Way Fund as your local non-profit partner for the event at Bear Mountain State Park May 4-5th. The event was terrific and we were honored to be a part of it. We are already looking forward to next year! 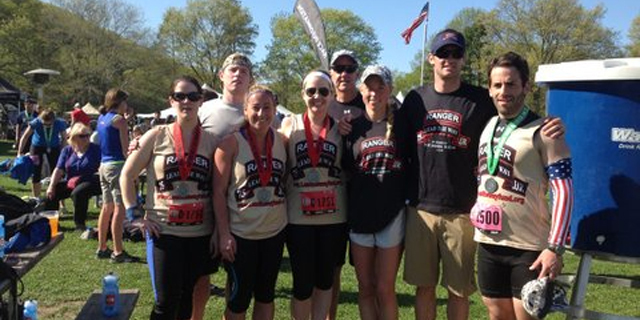 Congratulations again to all of our Team Army Ranger runners! You all did an amazing job and we were proud to have you represent Army Ranger Lead The Way Fund! Well-Done!